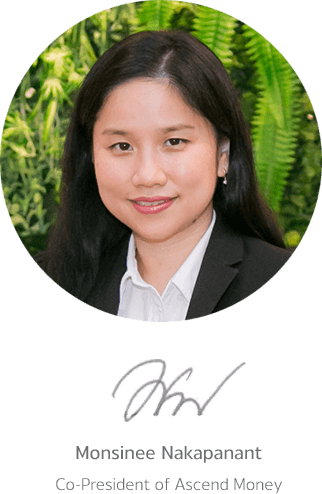 Since our early beginnings in 2003 and in just over a decade, TrueMoney has rapidly grown to become the largest fintech company in Southeast Asia. Did you know that we’ve become the #1 e-wallet app in Thailand, established extensive agent network (50,000+ today) across the region, and received many reputable industry awards along the way? These exceptional accomplishments indeed show the fantastic work we have done so far! Although Thailand is our home base, TrueMoney has now expanded into five other countries across the region – from Cambodia, Myanmar, Vietnam, Indonesia to the Philippines. We are proud to say that TrueMoney has now become a truly Southeast Asian fintech brand that’s serving millions of lives with local presence and operations across several countries. 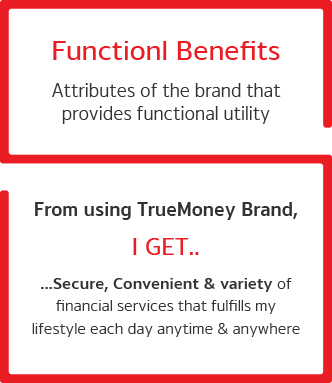 Therefore, it’s important that we build our TrueMoney brand in the region effectively. For us to win on our business ambitions, we too must win on being a well-known, trusted, and preferred brand by our customers and partners. 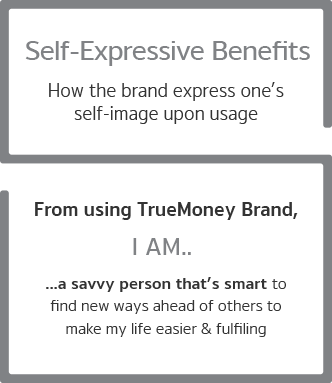 As we battle in the fierce market each day, no matter what challenges we face, we must never forget to master the essential basics of knowing how to build, manage and protect the TrueMoney brand in our daily work. Let’s unlock the inspiration and know-hows from this “Marketing Classified Files” portal – and let it be our weapon to help us defeat all the battles ahead. We wish you good luck and may you succeed in learning this weapon! Branding is effective for our business when there is strong consistency in execution. At any touchpoints, whether online or offline, everything our TrueMoney brands does must appear as belonging to the same brand. Brand consistency creates a positive ripple effect for our business, and likewise, inconsistency creates damaging effects. By consistently shaping desirable perceptions of our brand, and delivering positive customer experiences, we can trigger usage behaviors towards our financial services (via e-wallet or agent networks) over time, therefore, contributing to our overall business performance. Due to lack of access to financial services, many millions of lives in Southeast East Asia have limited opportunities. Large segments of the population remain underserved – whether they are the unbanked or digital-savvy yet excluded from financial services. This pain-point is at the heart of our TrueMoney brand mission, and what we fight for each day across the region. The rise in digital connectivity has rapidly improved. our region’s livelihoods, yet millions of lives are left out from basic financial services. TrueMoney is dedicated to enable everyone to access innovative financial services, and in its potential to make lives easier. Our secure,convenient and affordable financial services – from our multi-purpose e-wallet app and extensive regional agent networks – offer seamless payment experiences for all anytime, anywhere. We bring out new possibilities in digital financial lifestyle. TrueMoney is enabling changes: transforming how people & businesses pay, enjoy, live and do commerce better in the digital era.